where i can get that information? 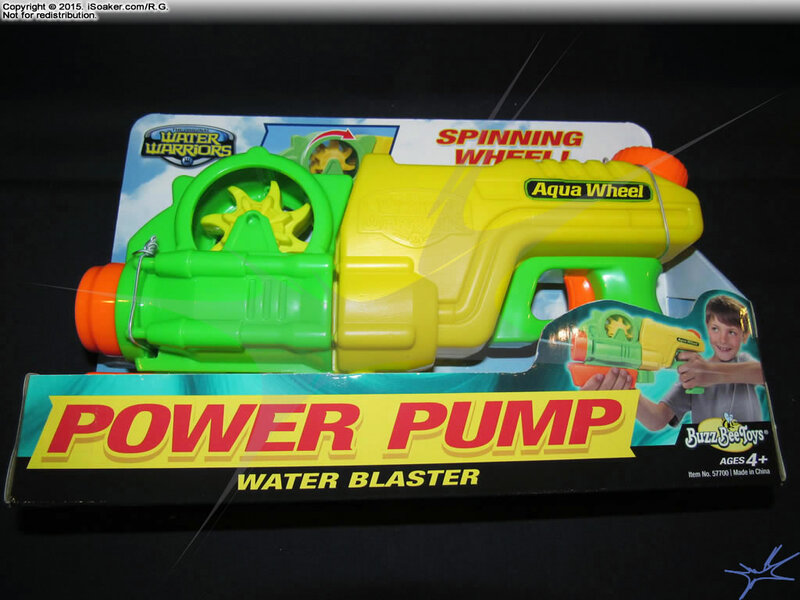 It’s definitely a fun little pump-action water gun. I’ll be posting more in-depth information on iSoaker.com when ready and I’ll post an update here when it goes live.